Super Whatevr are a curious band, mainly because it’s tough to pinpoint exactly what they’re doing. They may be bundled in with the emo revival crowd, and that’s certainly an underlying vibe on debut album Never Nothing, but there immediately proves to be a lot more to them than that, fusing the genre with more modern approximations of indie-rock compared to the fuzzed-up ’90s brand it’s frequently paired with. It’s a novel idea, and particularly for a band being backed by such a powerhouse label as Hopeless, that’s a good start, one that should hopefully see Super Whatevr flourish, particularly if they can pull their vision off. And for the most part on Never Nothing, they do, and it makes for an album that’s in equal parts more vibrant than modern emo and rougher and grounded in reality compared to most indie. It helps that Skyler McKee is as expressive and elastic of a vocalist as he is, never totally hinged in a way that gives a sense of theatricality to tracks like Cops On Motorcycles or Misquote, particularly when the instrumentation is given the room to move and develop into more unique sounds. That happens fairly frequently as well. 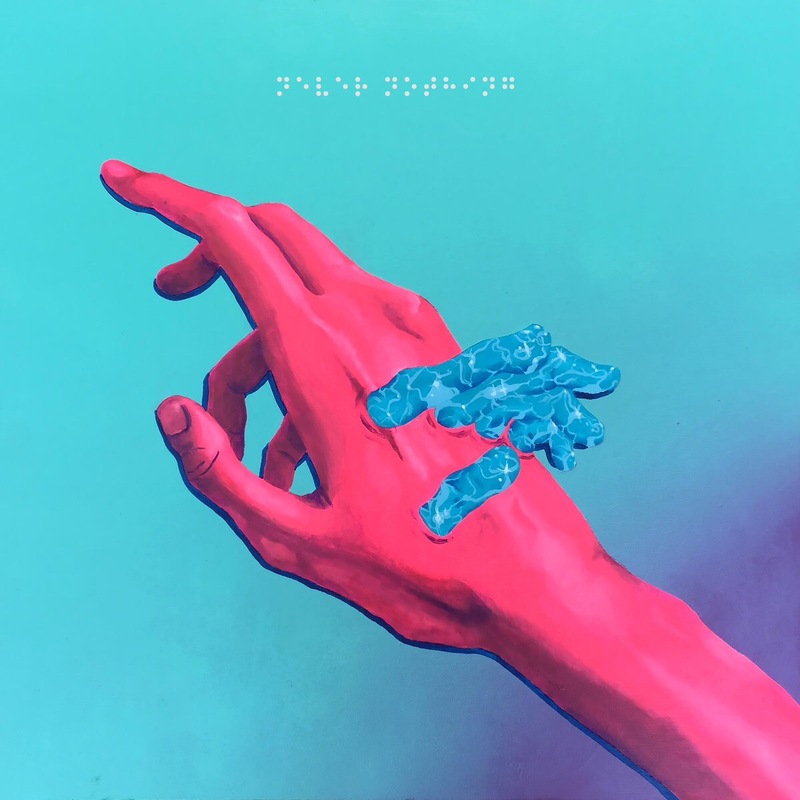 There’s barely a single song here that sounds like another, and if nothing else, it pushes the creativity of Super Whatevr right to the front to fully cultivate. It doesn’t always work, and as such the slighter interludes Ah Oo Oh and Advice can feel abortive and underdeveloped. On the other hand though, when Super Whatevr fully hit their stride and embrace their creativity, there’s a real sense of joy and fizzing colour that comes through, the sort that’s so often missing from a frequently dour emo scene. There’s a sharpness to Bloomfield and For You that comes from a hefty embrace of whizzing modern indie in the Catfish And The Bottlemen vein, and Why Do I Wonder Why coasts by on the sort of rubbery groove that almost feels like a modern take on surf-rock. And even if the more traditionally emo-leaning tracks like Kathrin With A K and Telelelevision don’t have as much to take away, they never stumble in any significant fashion to show that Super Whatevr aren’t spreading themselves too thinly, and ultimately fit the more downbeat lyrical content that occupies a lot of this album more effectively. It’s certainly an interesting prospect to dig into, not only because nothing directly comes to mind that sounds like this, but also because it leaves plenty of doors open for Super Whatevr to expand themselves in the future. Never Nothing‘s aversion to being pigeonholed proves to be its greatest strength, and with a vocalist who most that enough to distinguish himself from the countless facsimiles these genres produce and the ability to pen snappy pop jams and more pensive emo journeys with equal savviness, this is worth coming back to, particularly if Super Whatever continue to come out this strongly. ‘Never Nothing’ by Super Whatevr is out now on Hopeless Records.